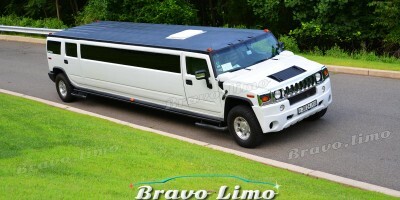 Our Bravo Limo Limousines designed with latest services for making anyone as well as your friends have a great time, this particular bright Hummer Limousine would be the excellent for all activities in addition to exclusive events. 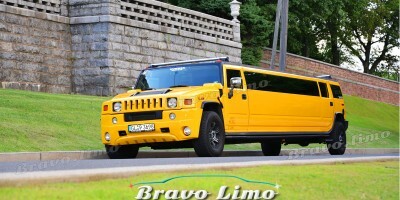 If you rent this particular bright Hummer H2 you’ll not go wrong – ideal for Marriages, Proms, Constant Rentals, & much more, you’ll feel the distinction when using in this super extend Hummer limo inside Nj-new jersey or Nyc. 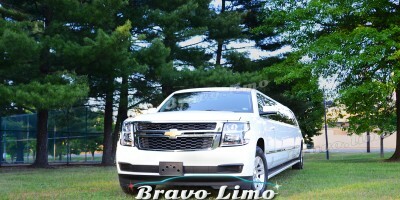 You are able to hire this particular vehicle anywhere, such as NJ, NYC, CT, PA.
Bravo limo has the excellent services which drive you for the celebration of your party, furthermore we are offered to answer the inquiries seven days every week, 24 hours a day. Call us Today! * Indicated price may vary depending on the chosen package , day of week and for how many hours you are renting limousine. For an accurate quote please CALL US or send us a message!